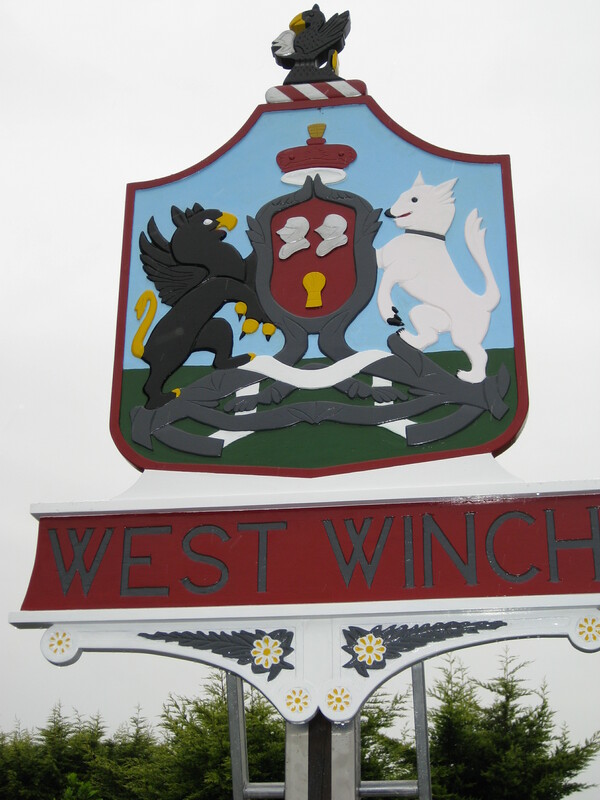 The Neighbourhood Plan will now become an adopted BCKLWN planning document and will be used in determining future planning applications in the parishes of North Runcton and West Winch. Although the process has been hard work and has taken five years and hundreds of hours to produce, the real work starts now! The Parish Councils will need to ensure the policies are upheld when planning applications are being considered, and all residents should review the document when preparing an application – or when preparing an objection to an application. We will maintain a Neighbourhood Plan section on the Parish Council websites and will update these to reflect issues that arise. The BCKLWN endorsed referendum version of the Neighbourhood Plan is provided below. This version now includes the modifications recommended by the examiner. The other documents provided below were submitted to the Borough Council in 2016 along with the ‘LPA Submission Neighbourhood Plan – November 2016’. These documents will still be relevant as supporting information to the main Neighbourhood Plan – should the community vote to support the Plan on Thursday 28th September 2017. We particularly hope that the 2014 Surface Water Management Study will help to inform future drainage planning in both Parishes.